More than a third of Irish people are spending over 20 hours online per week, according to a new survey. The research, from price comparison and switching website Switcher.ie, also found that a quarter of broadband users spend between 11-20 hours online in a typical week. More than half (56%) of people watch films, TV programmes and other video content online with VOD services, with 82% of 16-24 year olds stating they have used home internet in the last month for this activity. 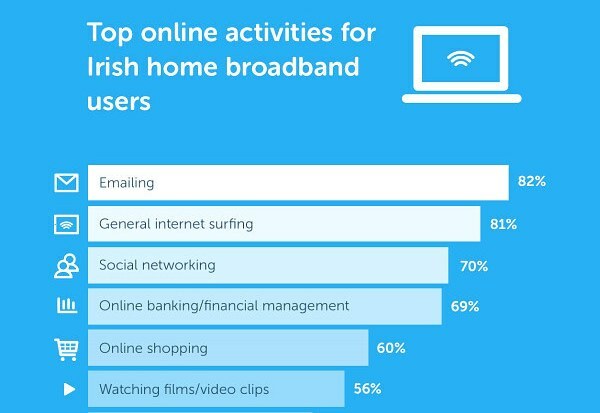 The survey showed that 36% of people in Ireland are spending more than 20 hours online so we would call on consumers to check and be aware of data allowances on their broadband bills. 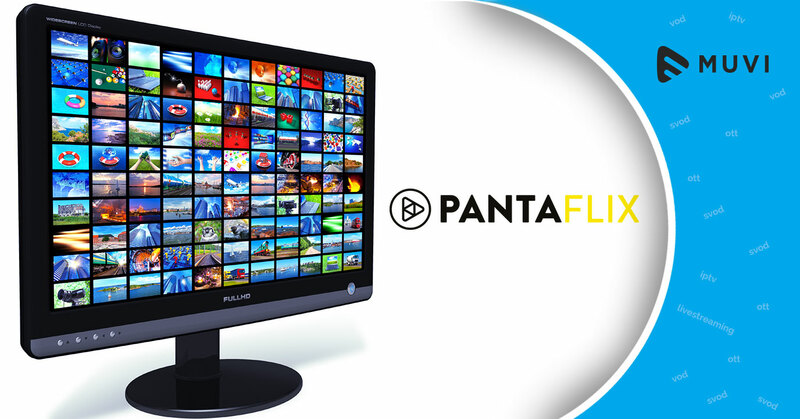 Our usage patterns are changing with 82% of 16-24 year olds regularly watching TV and video content online.